This entry was posted in Appetizers, Side Dish and tagged Brussels sprout chips, healthy snacks by Mom Mom's Apron. Bookmark the permalink. 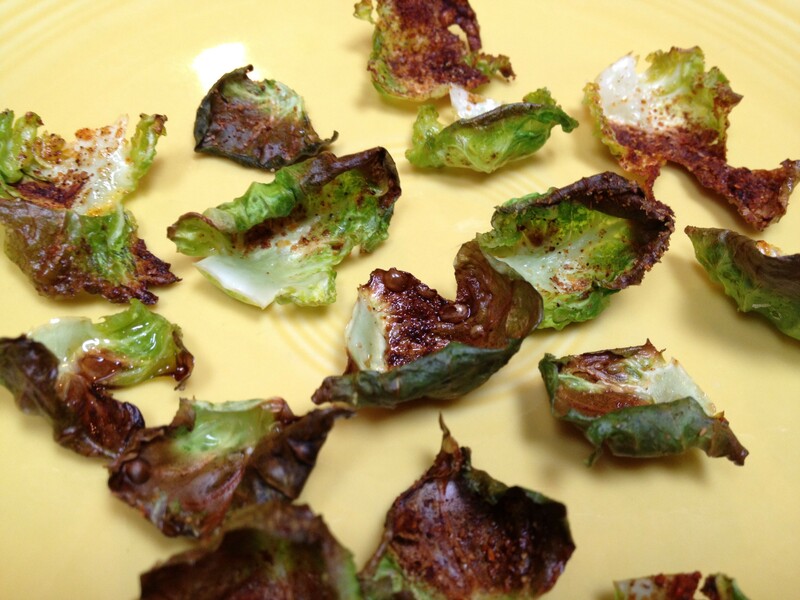 We are always behind on the trends…I need to try both the kale chips and now the Brussels sprouts chips. Claire, I expect you to try both and report back, pronto! Sounds delicious!! Really!! What next:cabbage flats! !